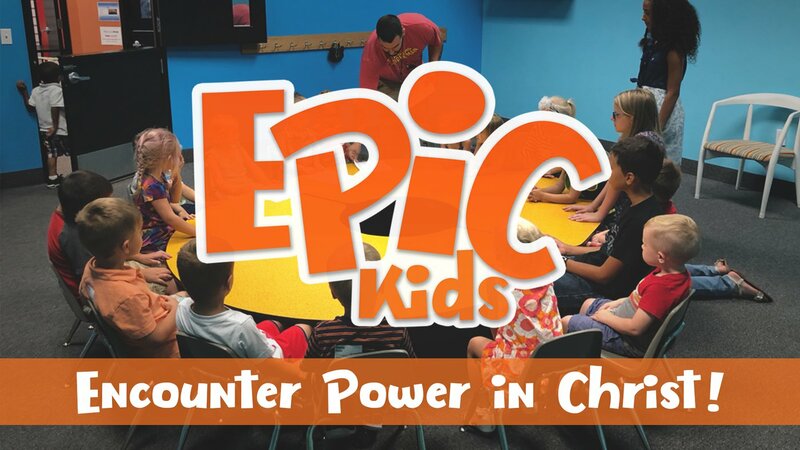 At EPiC Kids, we exist to create an environment where your child can Encounter Power In Christ through consistent mentorship, relevant biblical curriculum, in a safe and loving environment. We promise to promote scripture memorization, teach your child what prayer and worship is and how powerful these combined elements can be in their relationship with Jesus Christ.  We promise to partner with you, the parents, encouraging and equipping you to develop a biblical worldview in your children at home, as well as in the church. First, find the EPiC Kids Check In area. There we will meet your family, check your child into our system, and then one of our volunteers will lead your child to their age-appropriate room. 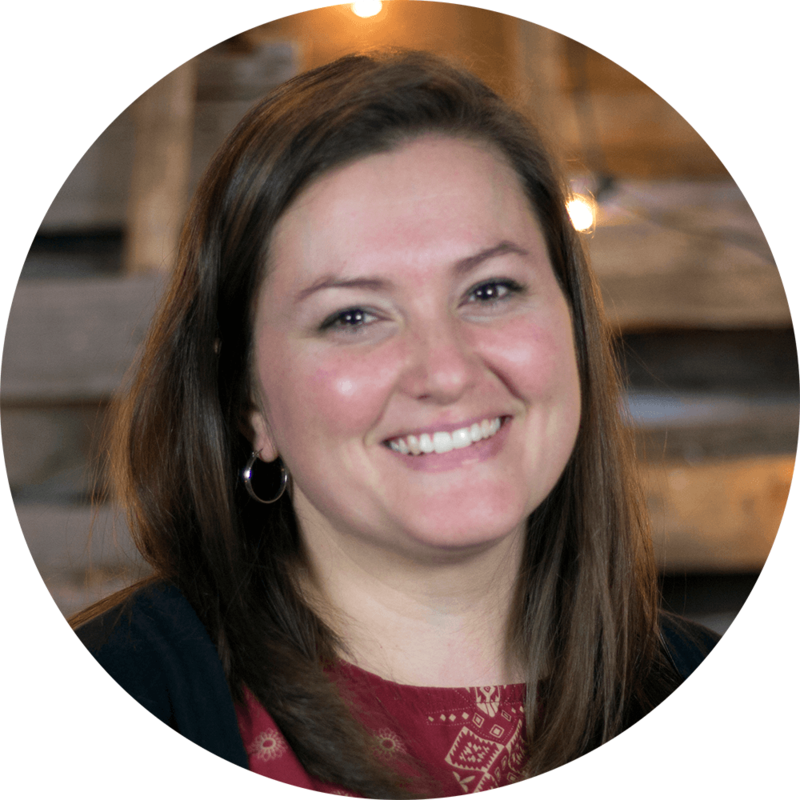 Cheryl Eyestone oversees all aspects of the EPiC Kids program, and she also organizes the curriculum, coordinates events, and manages the budget for the ministry. Driven by a passion for helping children to Encounter Power in Christ on a weekly basis, Cheryl not only devotes herself to the children through mentorship and teaching, but also works diligently to equip and empower ministry volunteers, who will help raise the next generation of Christ-followers. Cheryl and her husband Travis have been serving in various capacities at Life Change Church since 2013, and their daughters have now also become active volunteers within the ministry. If you have further questions concerning our EPiC Kids Ministry experience or visiting Life Change Church with children, feel free to email Cheryl at cheryl@mylifechangechurch.tv!